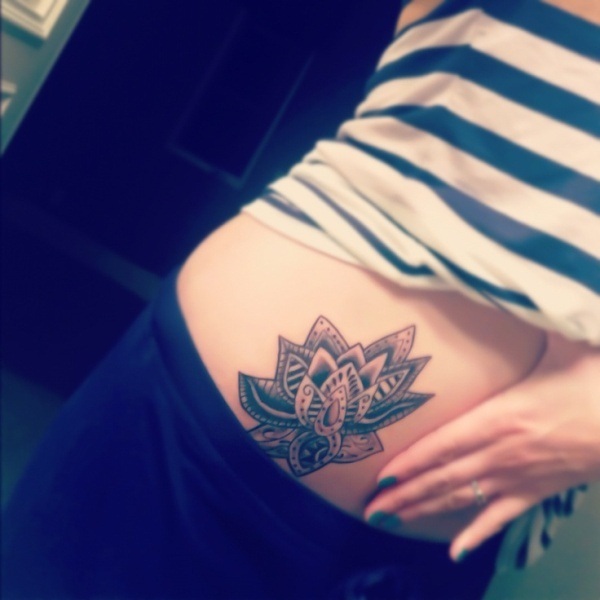 If you are completely drawn by a phenomenal floral tattoo you are inevitably speaking about a lotus tattoo. 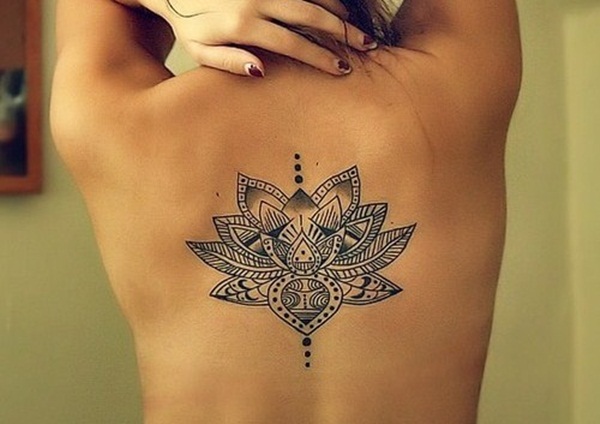 Lotus tattoos are considered the exquisite form of floral tattoos in the eastern countries owing to its beautiful and captivating design and charm. 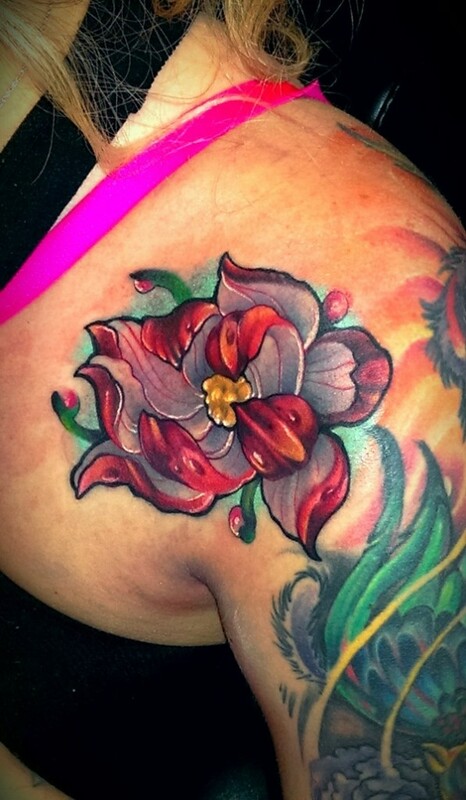 There are different stories and myths related to lotus tattoos that has made it a popular pick among the floral tattoos. 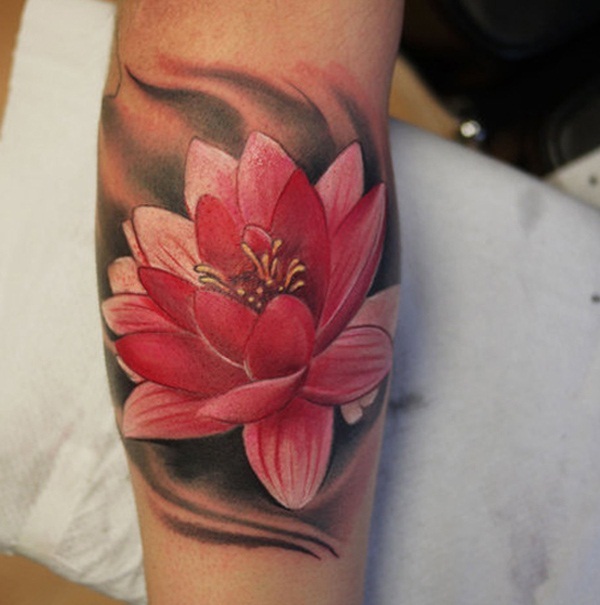 Lotus is also the national flower of an Asian nation and hence it is given utmost importance among all the flowers. 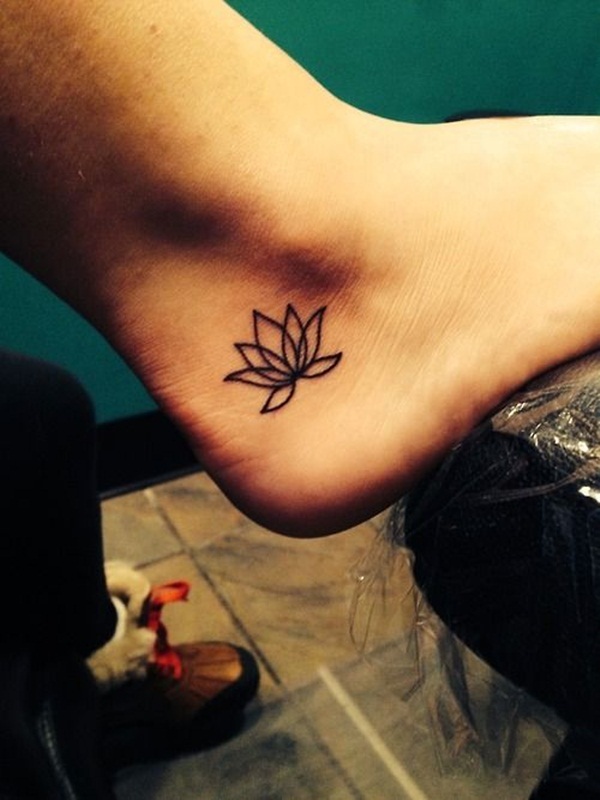 Lotus tattoos have numerous symbolic meanings and reflect many morale values and stories. It also marks the inception of success and estranged love. 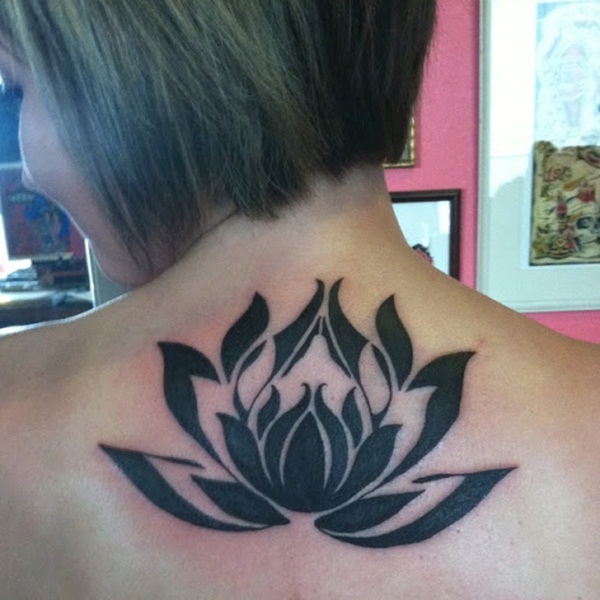 A new beginning and rebirth is also depicted by a lotus tattoo. 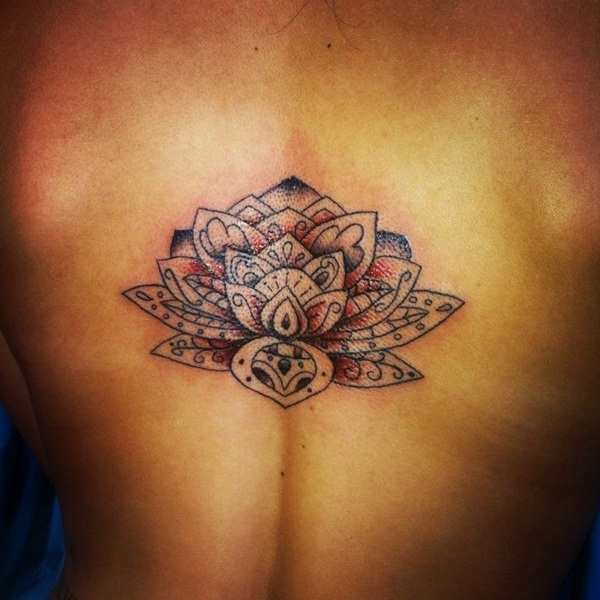 Lotus tattoos come with abundant designs and ravishing textures and themes and they set an aura of magnificence and brilliance. 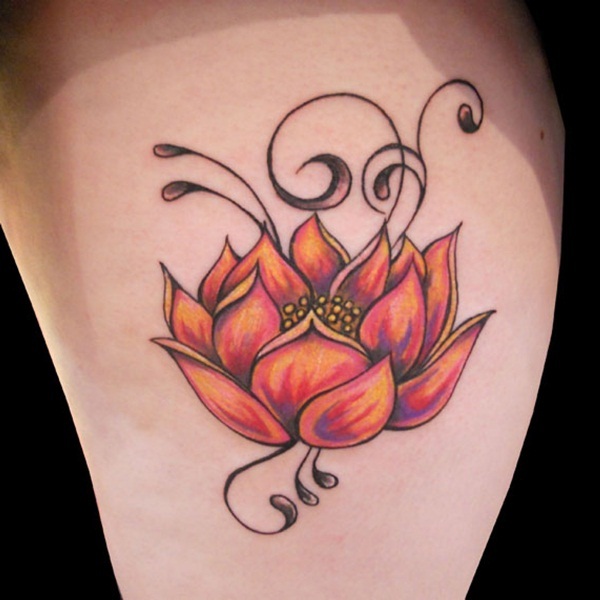 Some of the significant details related to lotus tattoos are described vividly. 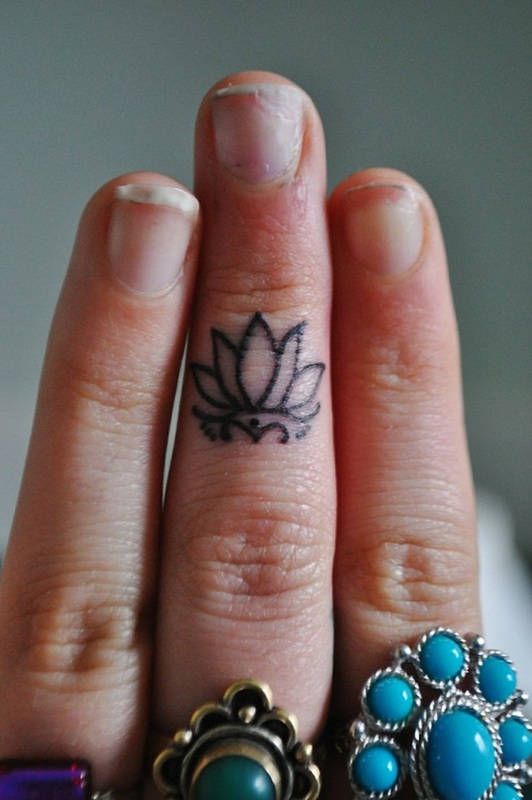 Lotus is one of the most popular flowers and its petals make the most elite part of its beauty. 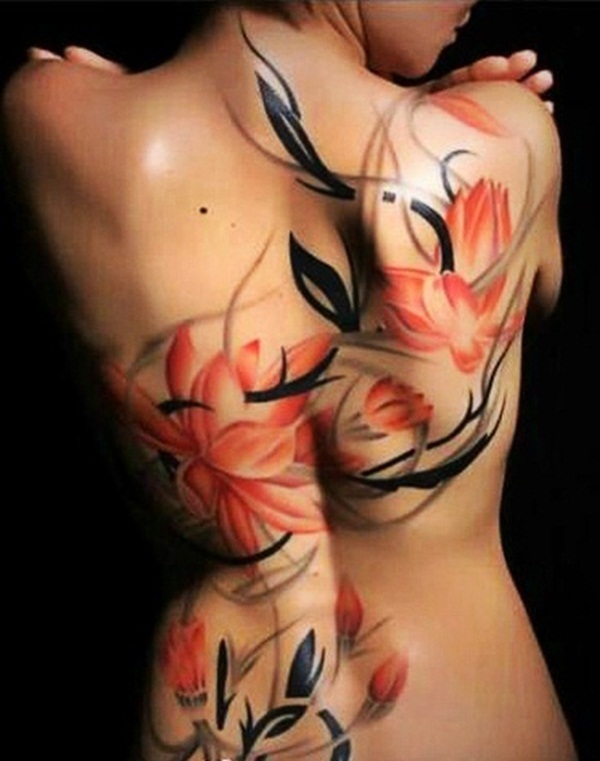 Such wonderfully carved petals inked on the body makes a spectacular display. 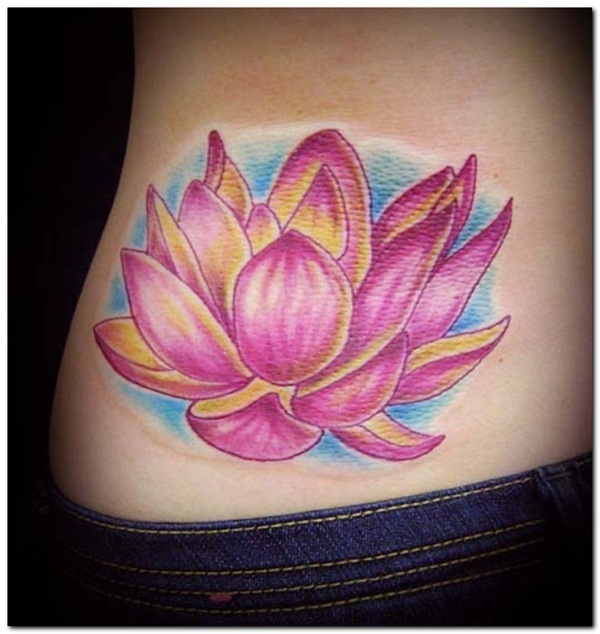 Moreover the bright shade of the colors and the strokes of the petals are undoubtedly a sensational feature of the lotus tattoos. 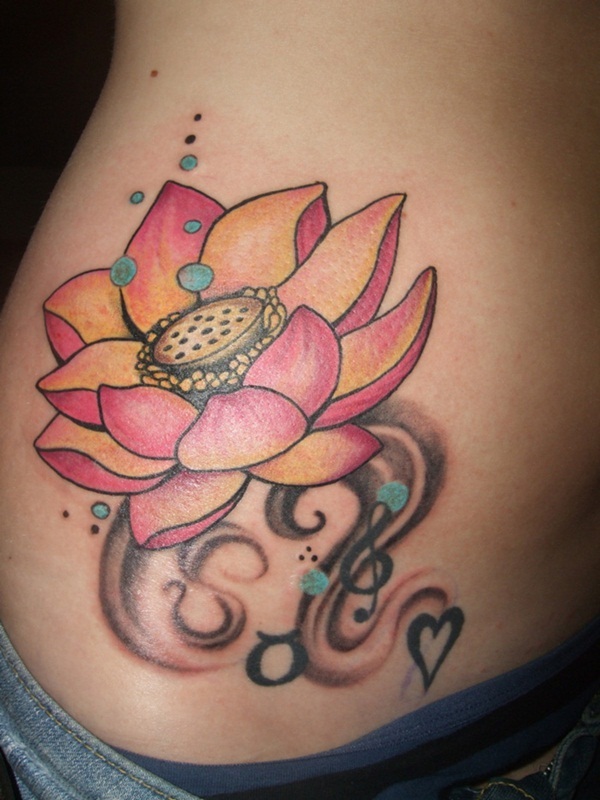 The themes associated with the gorgeous lotus tattoos can be explained as follows. 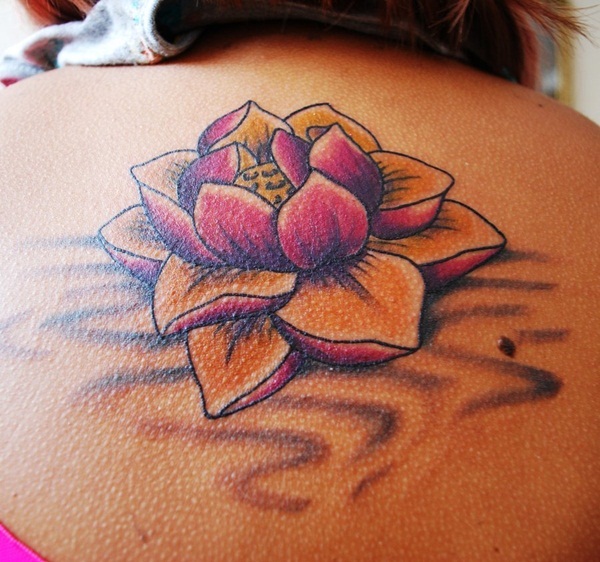 A zoomed view of lotus when embossed in the form of a tattoo awes every spectator. 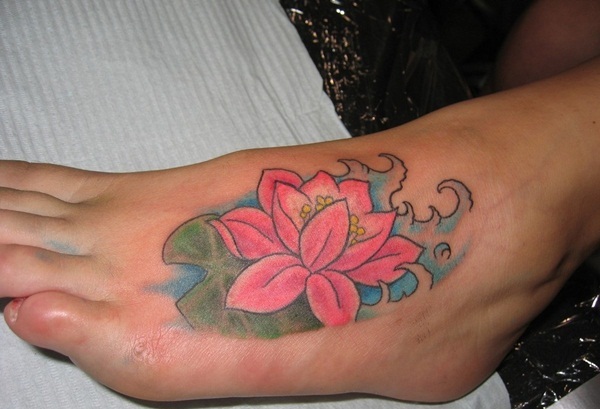 The petals wide open on a pond is one of the most popular themes that most people crave for. The petals are given vibrant pink shades that give a perfect effect to your skin and are suitable for almost all skin tones. 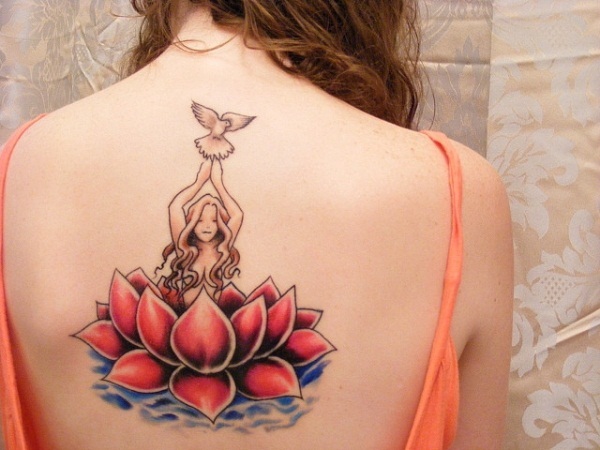 Hence lotus tattoos are preferred by most of the people to flaunt its magnificence. 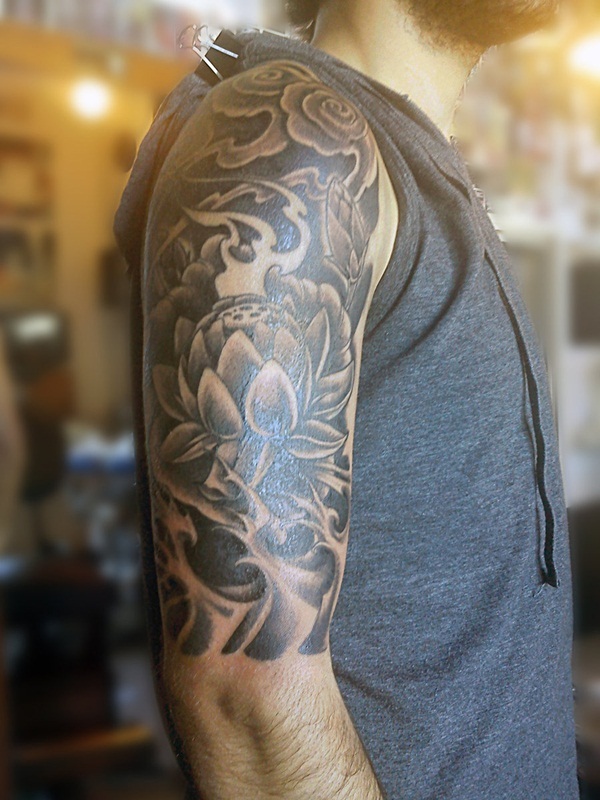 Lotus Tattoos have symbolic meaning whose roots can be traced to ancient mythologies and historical backgrounds. The flower and its significance are described in many holy books and people even use this flower to deify their religion and Gods. 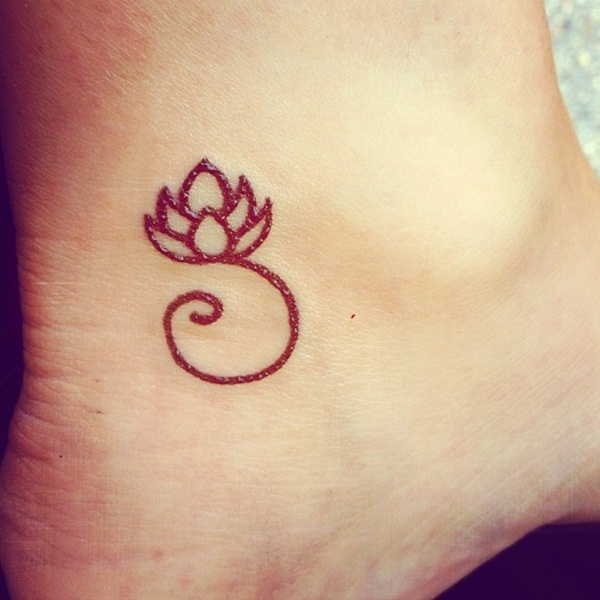 The most amazing part of lotus tattoos is its size and shape. 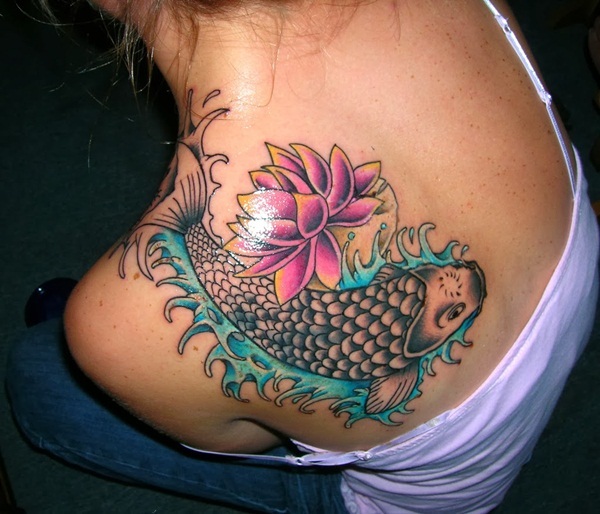 Its designs and themes are truly eye-catching but what astonishes more lies in the feasibility of getting it embossed on any part of the body. 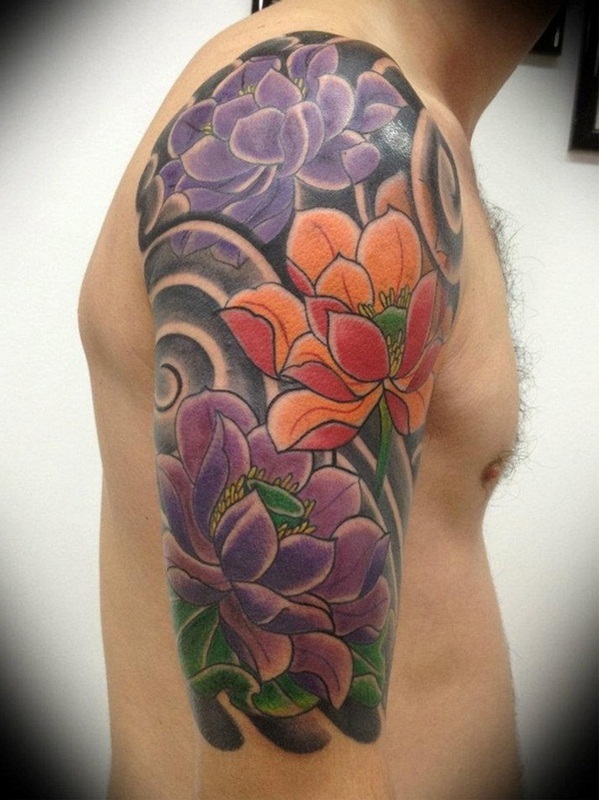 Lotus Tattoos can be given a small size or can even be traced gigantically covering entire arm or shoulder. It can cover the tip of your fingers by stretching the strokes and shades. 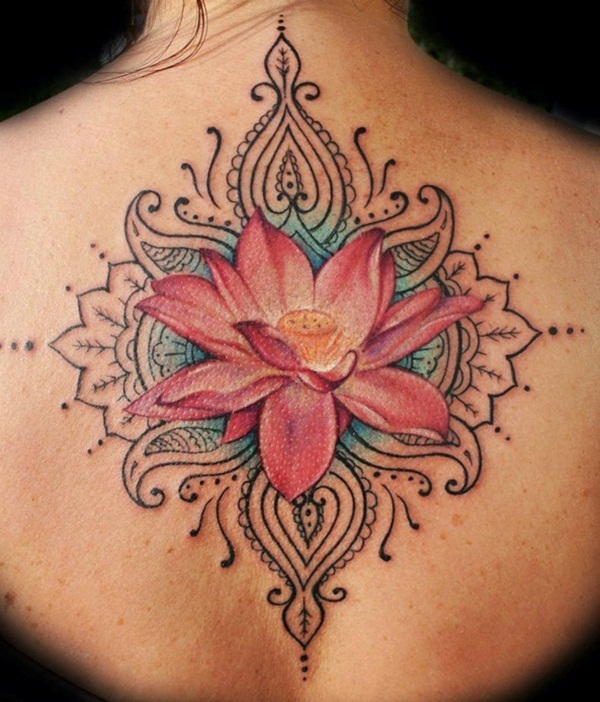 Another beauty of Lotus Tattoos lies in its shades. 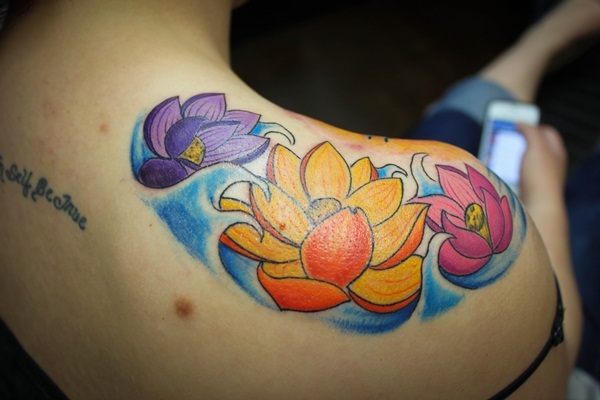 A wide variety of shades are available in Lotus tattoos and people can choose light or bold and bright colors according to their wish and skin tone. 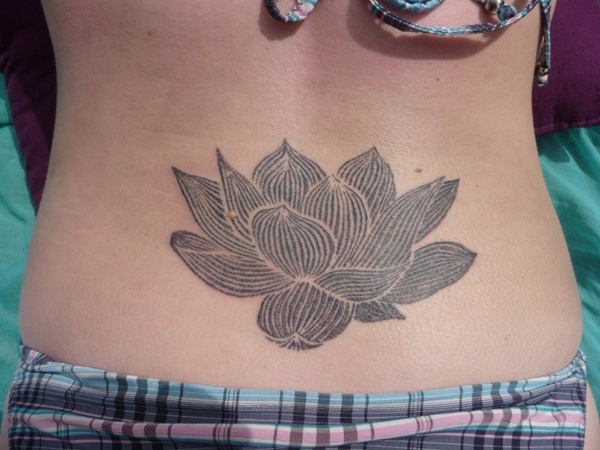 Lotus tattoos can make a simple tattoo with a plain and placid design or can form a ravishing and blazing body art. 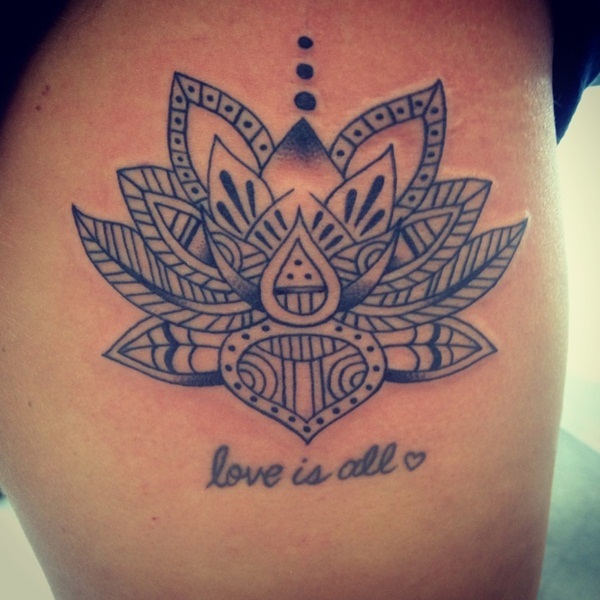 Lotus tattoos are pretty simple to emboss but the perfection in its strokes and finishing edged can be achieved only from the right person. 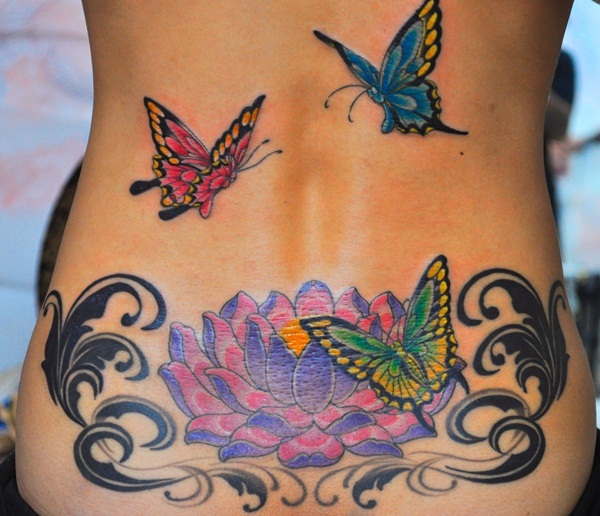 Moreover once you get a spoilt tattoo your desire too withers away hence it is important to get the right tattoos from the right places. The tattoos must be inked with the right equipment otherwise it may even pose a threat to health. 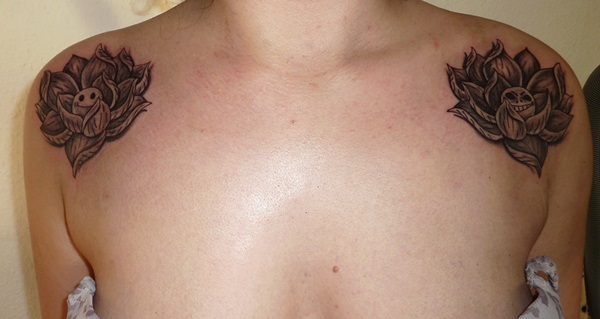 If it is inked with the help of pointed needles or lasers care must be taken that it does not affect your skin. 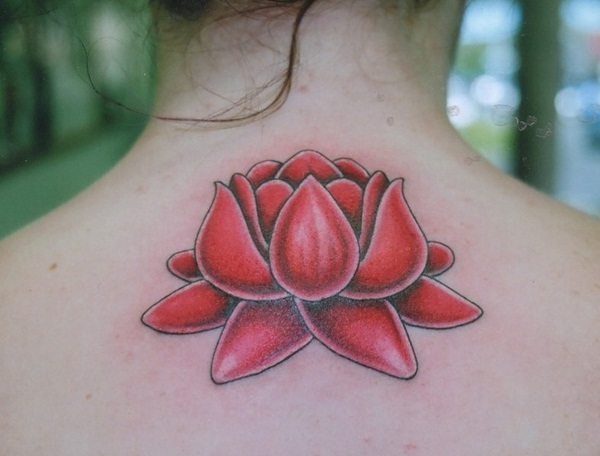 Infections and Allergies can occur from the various chemicals used in the paints of lotus tattoos. 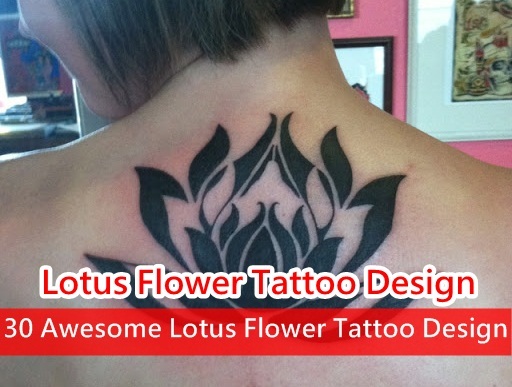 Hence local authorities of tattoo designing must be avoided. 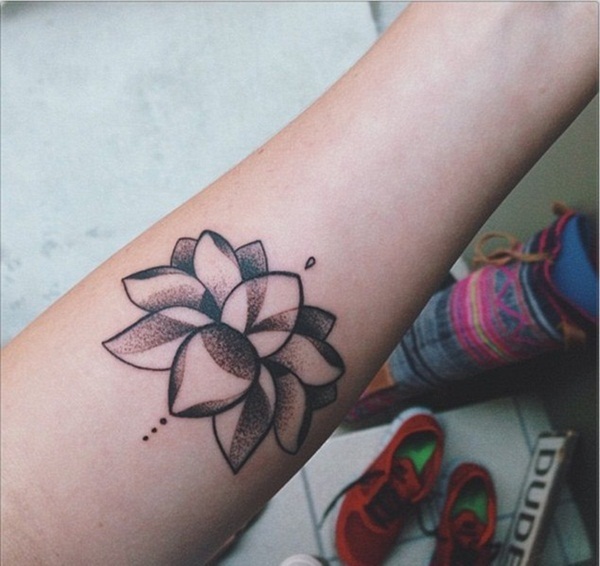 People may even develop itching and burning sensation from the colors injected through needles. Hence quality of the service must be checked before getting your skin inked. 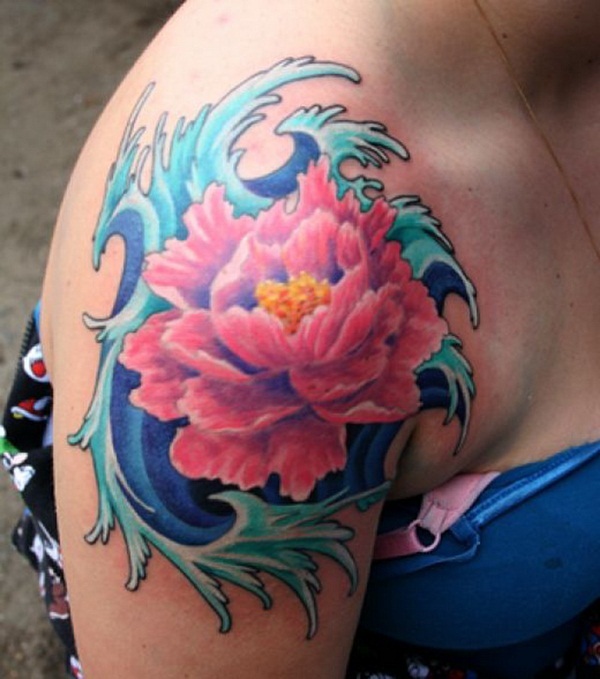 Lotus tattoos stand unique among all floral tattoos by virtue of its gracefulness. It also reflects sophistication and emerges as an epitome of panache.